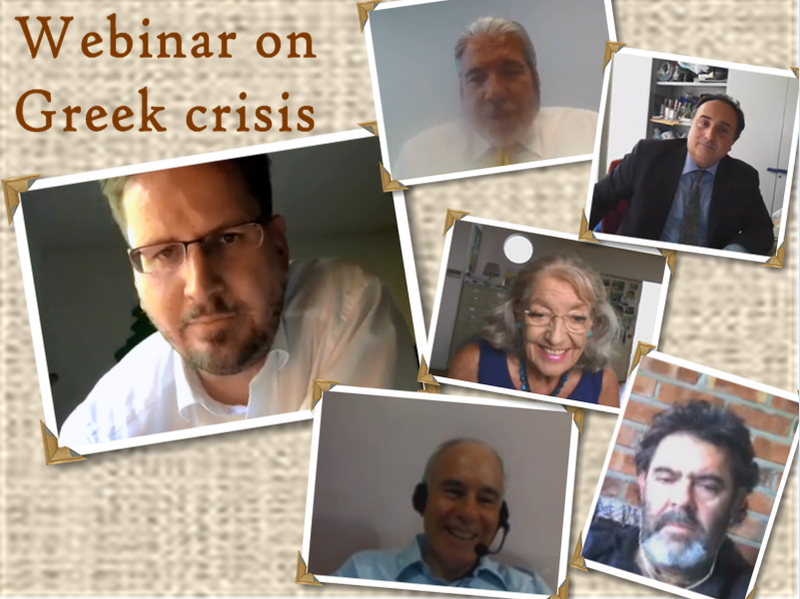 The World Academy of Art & Science and World University Consortium conducted a webinar on The Greek Crisis: Need for a Human-centered Theoretical Framework on September 15, 2015. 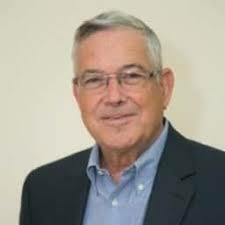 Our main speaker was Zoltán Pogátsa, a renowned Hungarian political economist, who has recently published an authoritative, insightful and highly readable book entitled The Political Economy of the Greek Crisis. Two thousand years after it gave birth to Hellenic culture which constitutes the bedrock of much of modern civilization, Greece is once again in the forefront of human evolution. The Greek financial crisis is in its third incarnation since 2008 and this is unlikely to be the last. The import of recent events extends far beyond a single country or continent. What happens in Greece has significance for the future of the Eurozone and the European Union. It extends further to the future of international finance and monetary unions. Beyond that, it highlights fundamental flaws in prevailing economic theory and practice which is relevant to all nations now and in future. The Greek Crisis is further evidence of the need for rapid evolution of human-centered, trans-disciplinary social theory that integrates financial, economic, political, social, cultural and ecological dimensions within a single comprehensive framework. 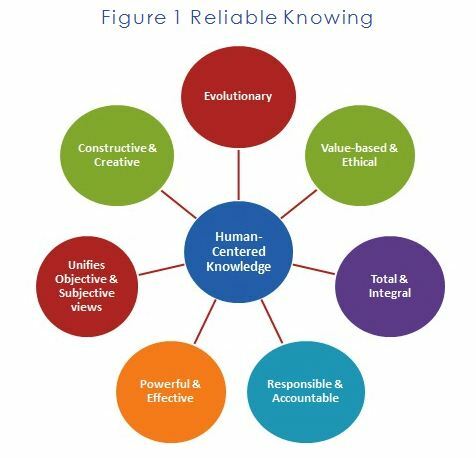 Such a framework is essential for addressing the challenges confronting humanity today. Thus, the Greek crisis can offer important insights to the efforts of the World Academy to promote a new paradigm for global governance.